One last trillium photo for this spring. The trillium season comes and goes very fast, especially in the sunny weather we had been having last week. Because they are my favorite flower, I try to take as many photos of them as I can before the end of their short blooming life. 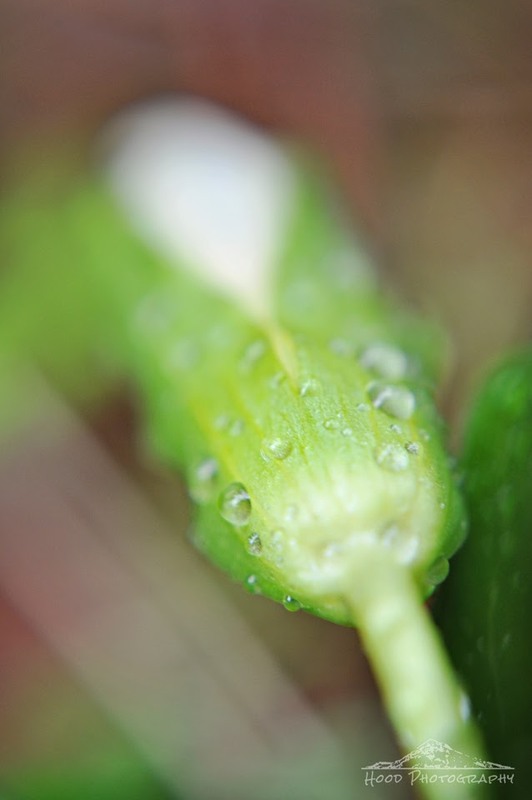 Nice photo, like the waterdrops on the flower bud!